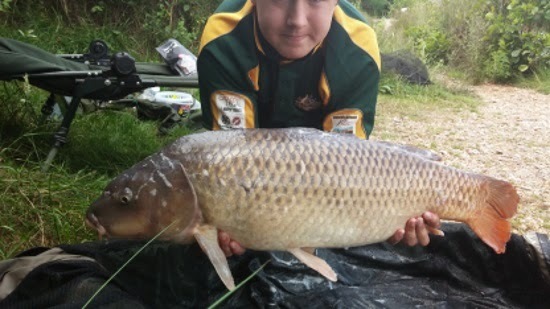 A catch of Carp at Wylands got the school holidays off to a great start for 13 year old Joshua Kingaby from Langney, Eastbourne. Joshua was fishing the House Lake at Wylands and fished tight to the island to land his personal best, a Common Carp of 21lb 4oz. Joshua was using sticky krill with size 8 hook widegape. Joshua reported he also caught nine other fish, all in double figures, and had a great day!